I was totally not expecting that. That video kinda sucked because they just talked about the glitches on top of stock video game footage. I get that it’s a short video, but it would be nice to see ANY footage of the glitch they are talking about. Did the horse give birth?!? That was super cool, but that guy is an oddball. 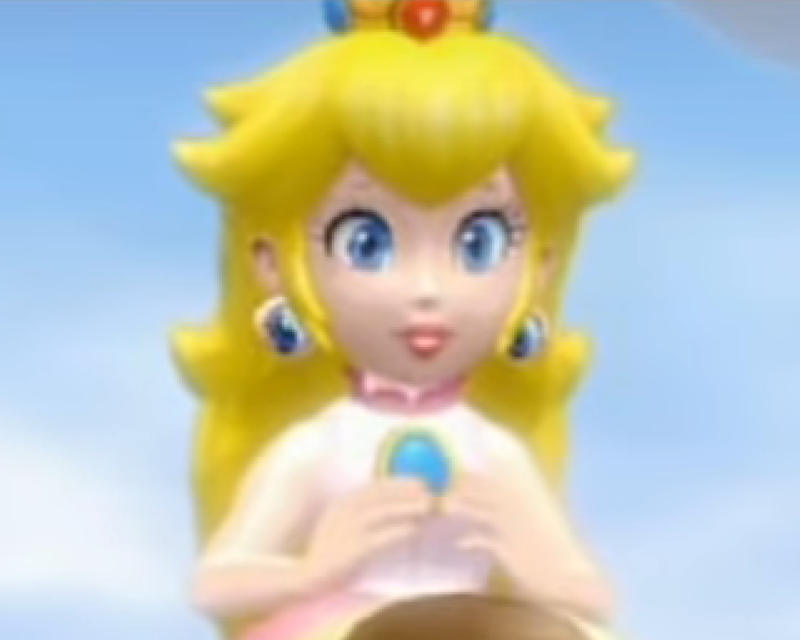 When Mario is talking to Toadsworth in Super Mario Sunshine's intro, Peach's earrings have her eye texture on them. That’s kinda creepy. As a person that watches lots of runners of SMS, that’s going to bother me every time I see that video now. Wonder if Darbian is going back to the grind. There’s not a whole lot of time left to save in that game without some kind of major skip being found.